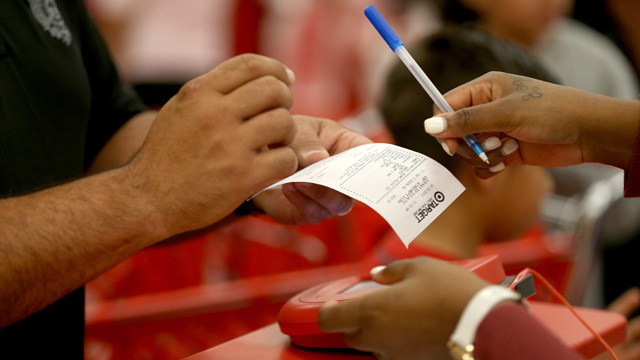 On Thursday, Target announced that cybercrooks may have hacked into the data of 40 million of its in-store customers' credit and debit card accounts. The breach started over Black Friday weekend, and security experts say consumers are often more vulnerable during the holiday season. Our panel of experts will take questions on identity theft, and how to increase your protection during the holidays.